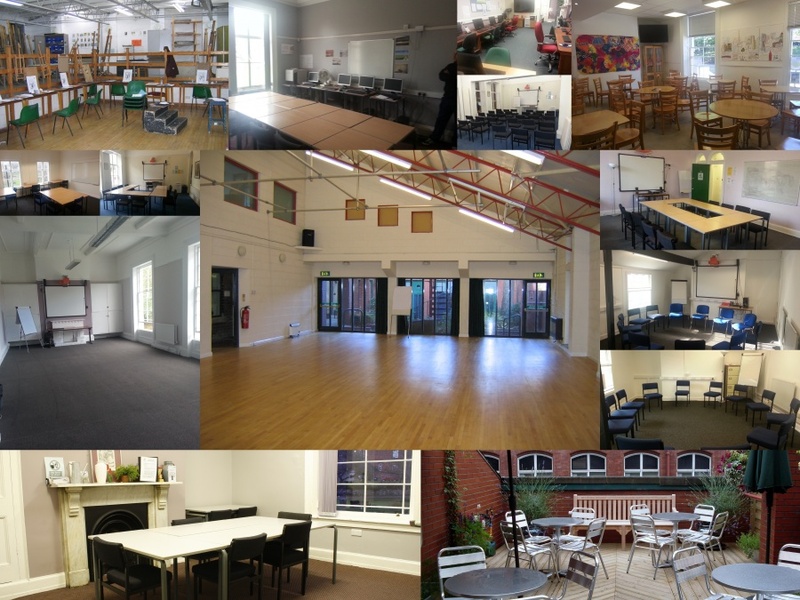 We have a wide range of rooms for hire suitable for meetings, seminars, training, functions and workshops accommodating up to 140 people. Please note that some of these rooms are only available out of term time. To make an enquiry please complete the booking form on this page selecting the type of room you’re interested in and we’ll get back in touch with you with more information and pricing. You can find more information about the specific room types on the following pages. 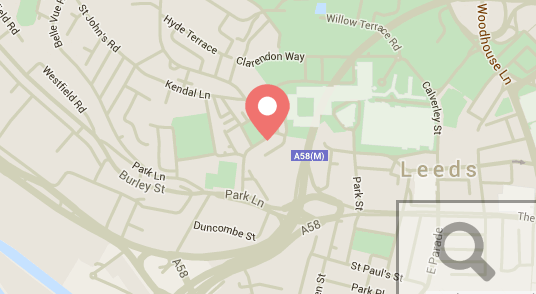 We are located in Leeds city centre, near Leeds General Infirmary and Leeds City College (Park Lane Campus). There is a bridge for pedestrians and cyclists approaching Woodhouse Square from Gt. George Street. We are served by the Leeds CityBus / First Service 5 (£1 flat rate), which departs from Leeds Rail and Bus Stations approximately every ten minutes Monday – Friday and up to every thirty minutes at weekends. Get off at the Clarendon Road / Maternity Hospital Stop No. 9 which is opposite Swarthmore. Full details here.